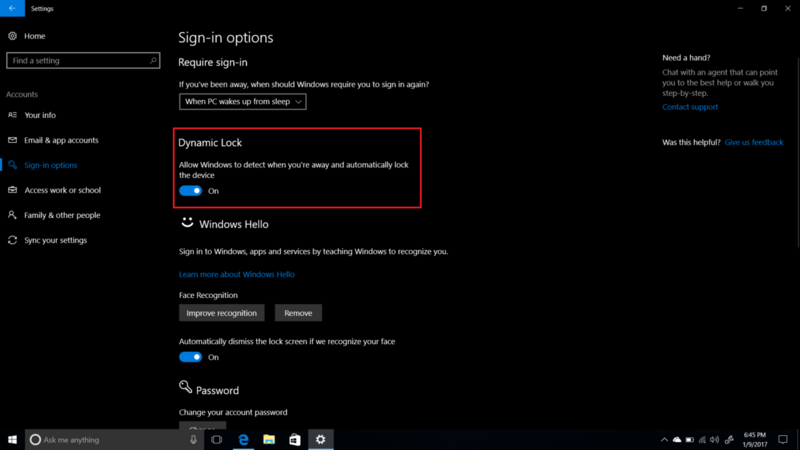 If you are a Windows 10 user, soon will be able to lock computer automatically by a dynamic lock. It is a new feature of Windows Hello, which will identify your absence in front of the computer for certain period of time and lock it instantly in order to prevent unauthorized access. To activate the feature, follow these steps. Go to Settings > Accounts > Sign in options. Or simply type ‘sign in’ in Cortana search box. Open Sign in options. Turn on Dynamic lock. Done. 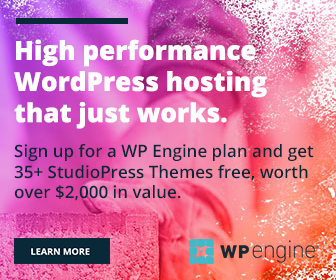 It will add an extra layer of security to your computer. We have no information about how Windows identify the inactivity and after what amount of time it will lock the system. It may be similar to the ability of screen savers and some anti virus programs already using for idle time scans. Windows build 15002 will start rolling out in early April. 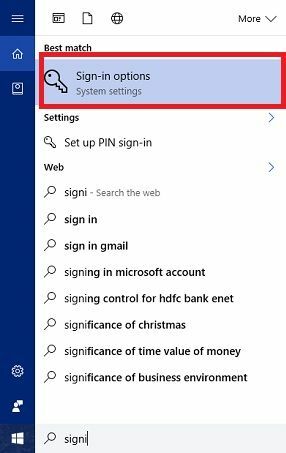 If you don’t want to wait until then, just go through the following steps to automatically lock your computer when you are away from it. 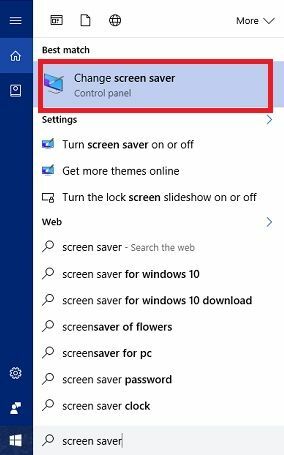 Go to Settings > Personalization > Lock screen > Screen saver settings or type ‘screen saver’ in Cortana search box. Click Change screen saver. A box will open with related settings. Choose any screen saver or none, add wait period and put a tick mark on the following check box ‘On resume, display logon screen’. 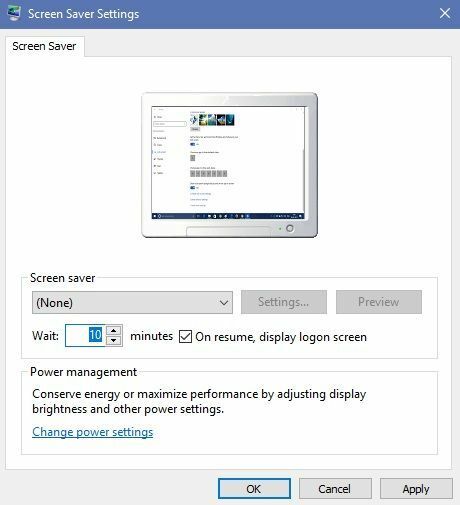 If none is selected, no screen saver will be displayed but the computer will be locked after chosen time period.